May 9, 2017 the President of the Russian Federation V.V. 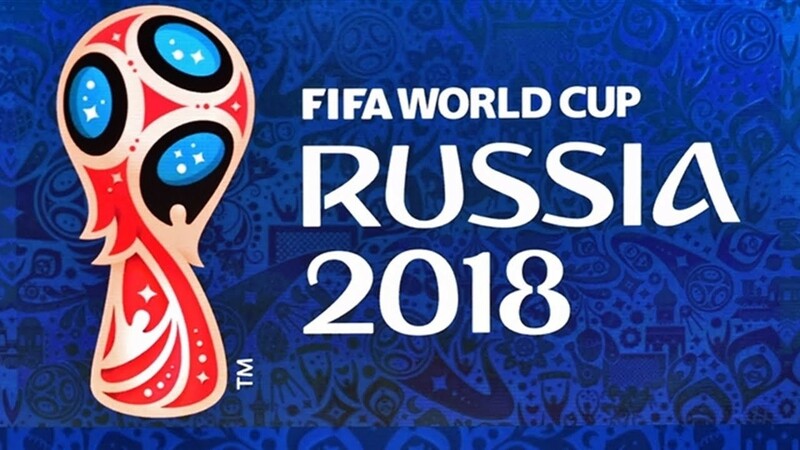 Putin signed Decree # 202 "On the specifics of the use of enhanced security measures during the FIFA World Cup 2018 in the Russian Federation and the FIFA Confederations Cup 2017". This Decree introduces a ban, as in 2017 in connection with the Confederation Cup, for 2 months in 2018 on the circulation of weapons in cities intended for the FIFA 2018 FIFA World Cup. It is allowed only to store and withdraw weapons in case of violations. The deadline for the ban is from 25 May to 25 July 2018. FZ 150 "On Arms" states: "the turnover of weapons and the main parts of firearms - the production of weapons, the sale of weapons, the sale, transfer, acquisition, collection, exposure, recording, storage, carrying, transportation, transportation, use, seizure, destruction, importation arms to the Russian Federation and its export from the Russian Federation ". use weapons in hunting, shooting ranges and shooting ranges (which will also be closed). Also note that this decree deprives citizens of the right to carry ALL types of weapons of self-defense, because according to Article 3 of Federal Law 150 "On Weapons", even gas cartridges and electroshock devices are weapons. Yes, they do not require registration, and are on sale from the age of 18, but due to their status they are subject to this Decree. The specifics of the use of enhanced security measures during the FIFA 2018 FIFA World Cup have been established. Thus, controlled and prohibited zones are introduced. Individual and transport access to the first is permitted after the inspection, access to the second is excluded without any official or production need. The boundaries of the zones should be indicated by clearly visible signs and inscriptions. There are restrictions on traffic (in particular, buses), non-public events (meetings, rallies, etc. ), as well as restrictions on entry and / or temporary stay and residence of citizens. The activities of hazardous industries and organizations using ionizing radiation sources, hazardous chemical and biological, radioactive, toxic and explosive substances will be suspended. Strengthened security measures are introduced in the regions in which these competitions will be held, from June 1 to July 12, 2017 (with the holding of KK-2017) and from May 25 to July 25, 2018 (with the 2018 World Cup). The decree came into force from the day of its official publication - on May 9, 2017. From July 26 the Club will work as usual.